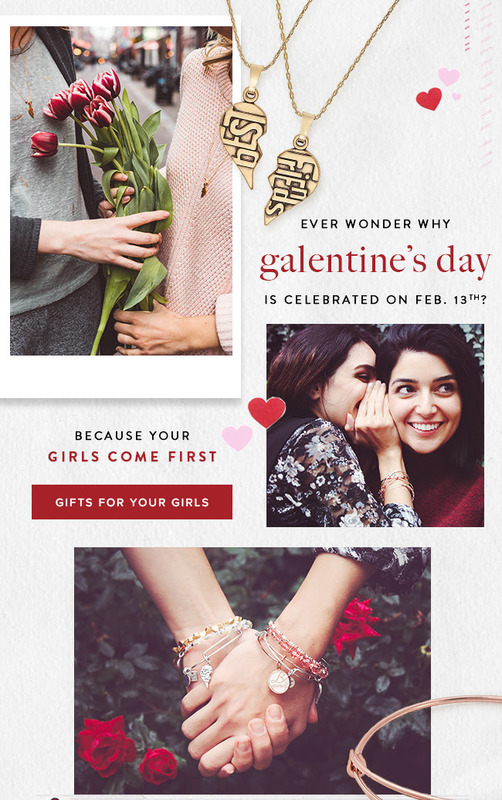 In Spring 2018 I was asked to be one of three women to be in the Alex and Ani ‘Self Love’ campaign. St.foxie , mikiash and I all shot a video were we were featured together expressing how the new line represented us, and individually had a video where we elaborated on it’s importance to us. 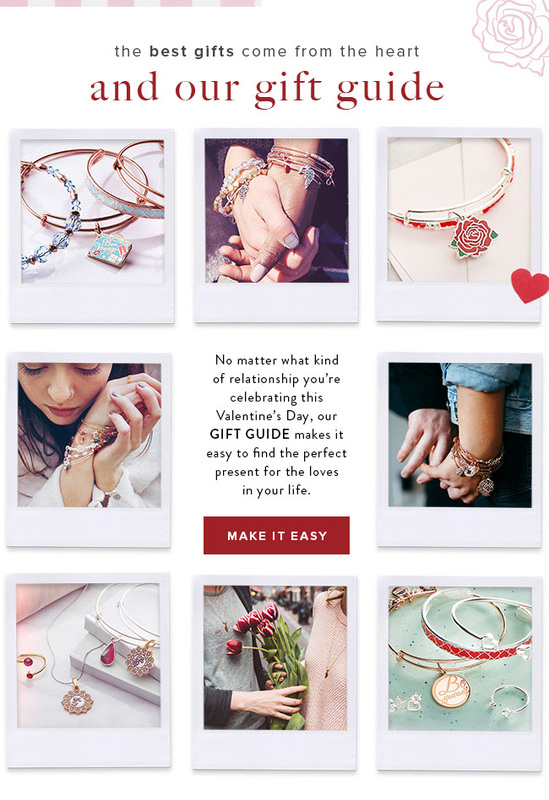 Alex and Ani also hired several people throughout the U.S to shoot images for their Valentines Day and Spring emails, website and blog.